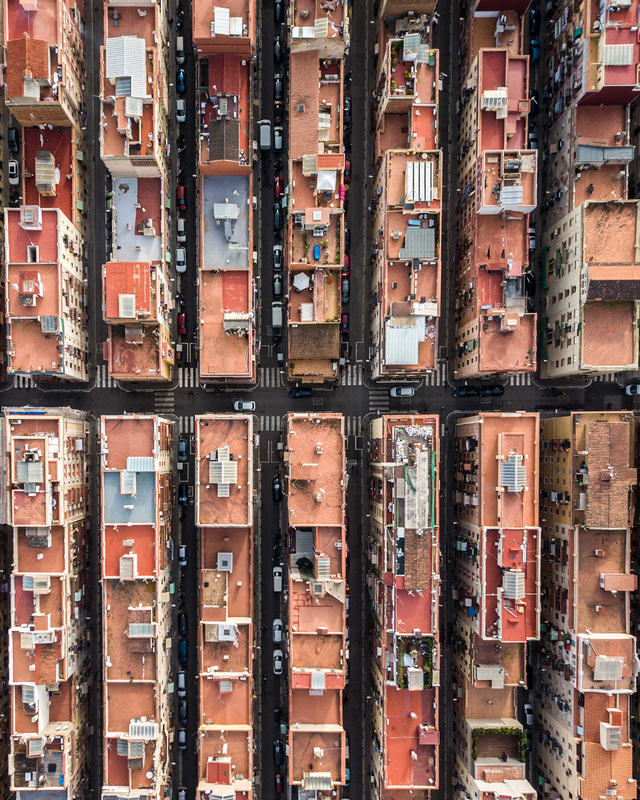 Márton Mogyorósy explores the coastal city of Barcelona from above, creating geometric images of the Spanish city’s buildings, shore, and sea. Mogyorósy browses the city via Google Earth to get an idea of the natural and manmade shapes he would like to capture, and then finds these areas with the assistance of a drone. You can find more of his work here. Newer Post The Deserts Of Argentina Take On A Starring Role In This Photographer’s Breathtaking Milky Way Shots. Older Post Self-Propelled Model Airplanes Take Flight in Float Documentary Trailer.